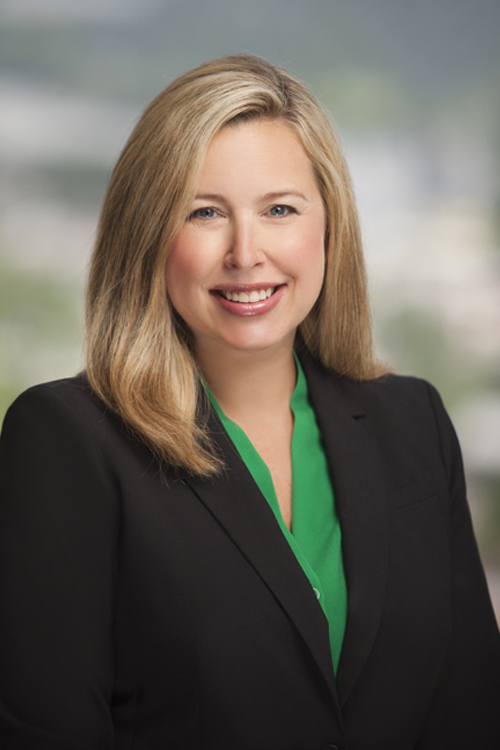 Nikki Lovell primarily practices in the area of corporate and securities law. Her general corporate practice includes contract drafting and negotiations and advising corporations and other businesses on entity selection, mergers and acquisitions, corporate capitalization and restructuring and ongoing corporate governance issues. She advises both lenders and borrowers on commercial lending transactions and reviews and prepares loan documentation and perfection instruments. She also represents buyers, sellers, lessors and lessees in connection with sales and leases of industrial, retail and commercial property. Extensive experience in the preparation of private offering memoranda and assisting clients with private offerings of debt and equity. Represents public company clients to draft and review periodic reports and proxy statements filed with the Securities and Exchange Commission, prepares and files Section 16 reports and advises on Regulation FD disclosure and reporting requirements. Assist clients in the preparation and filing of registration statements and in representing broker-dealers in connection with regulatory investigations and audits. Advises both lenders and borrowers on commercial lending transactions and reviews and prepares loan documentation and perfection instruments. Represents buyers, sellers, lessors and lessees in connection with sales and leases of industrial, retail and commercial property. Negotiates title policies and assists her real estate clients with resolving title issues, property management contracts and other commercial property issues. Counsels and advises clients on matters relating to horizontal property regimes.